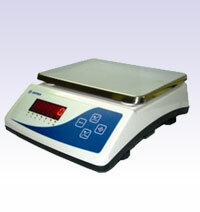 Multiple weighing units, Gram, carat. 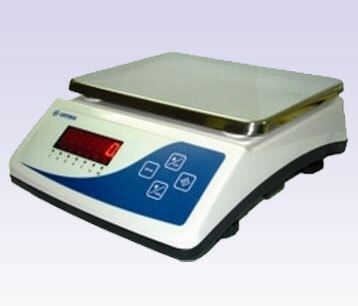 Set point facility up to 3 limits. Multiple print options with Sr.no, date, time and weight in horizontal/vertical mode.